There are two types of Icom programming cables with the same connector, OPC-592 and OPC-1122. Please make sure you order the correct one for your radio (consult the manufacturer's manual). 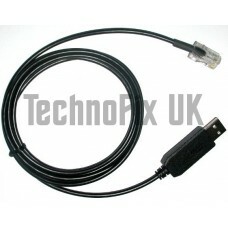 This cable is suitable for all Icom radios that use an RJ45 (8 pin) plug (OPC-1122 cable) for programming. 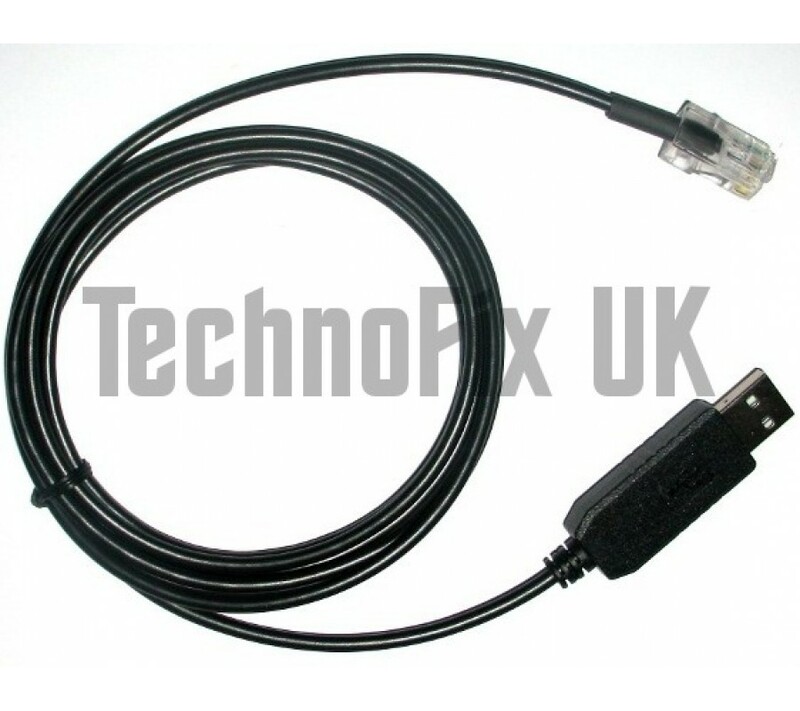 We sell an OPC-592 equivalent cable.